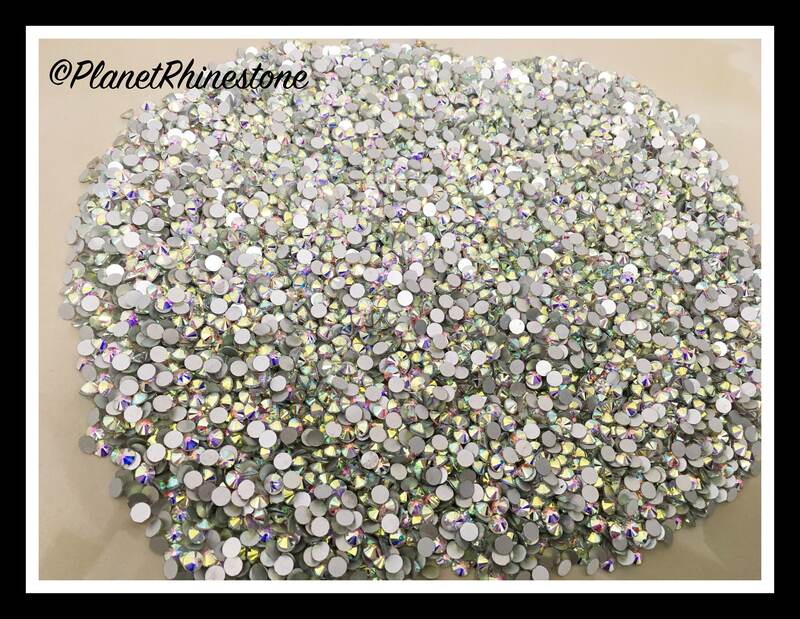 Wholesale High-quality loose glass Egyptian rhinestones. 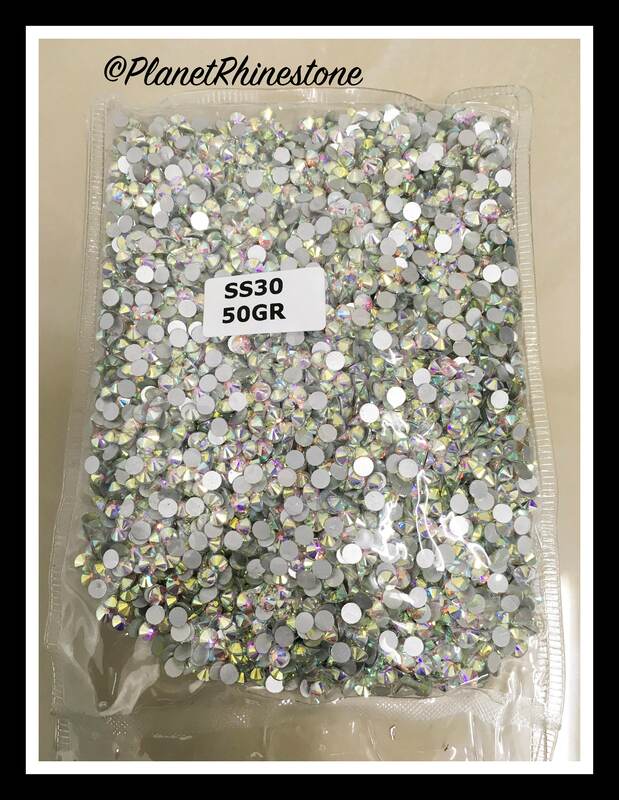 These exquisite rhinestones are super shiny. 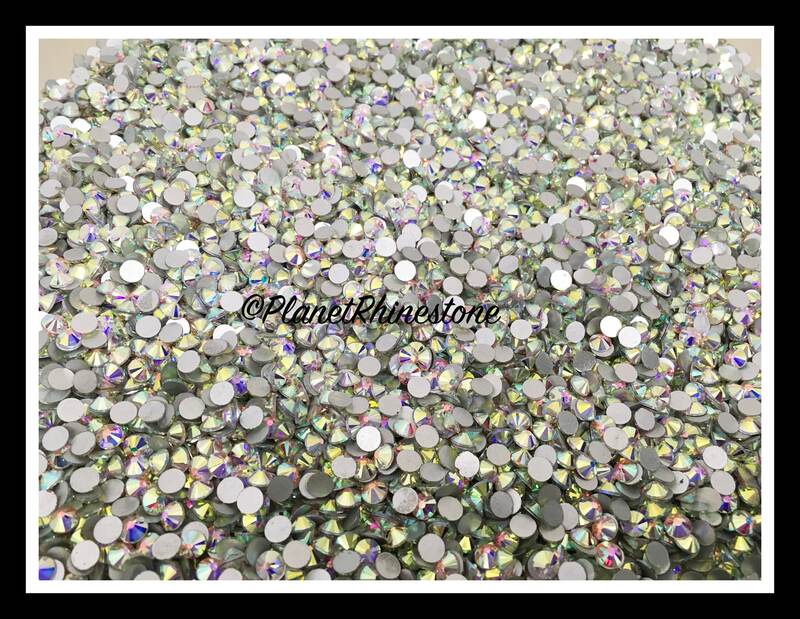 They are very similar to Swarovski rhinestones. However, with a MUCH better price.